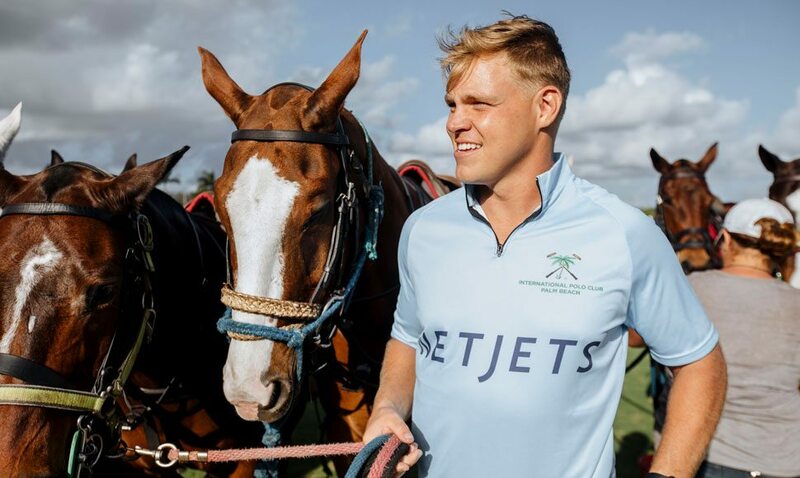 Four Seasons Resort Palm Beach pulls back the curtain on all things polo, offering guests a behind-the-scenes experience of the sport. 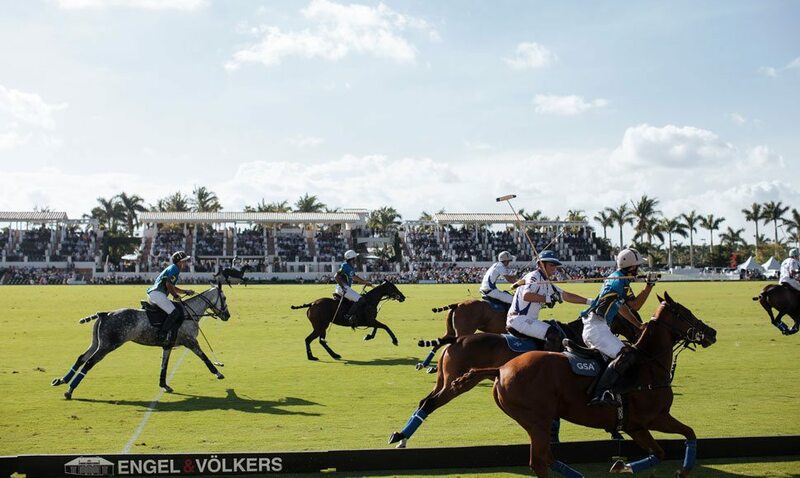 You may know Palm Beach for its glamour and glistening sand, but the country’s premier polo club offers a different way to bask in the Florida sunshine. 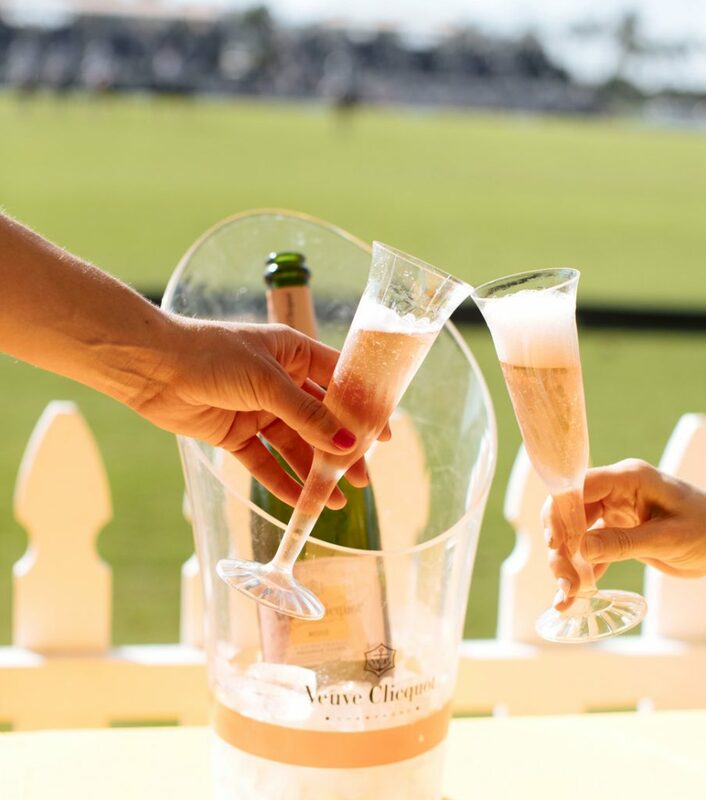 Polo season runs from January through April at the International Polo Club Palm Beach in nearby Wellington, where Champagne flows and spring floral prints reign supreme. 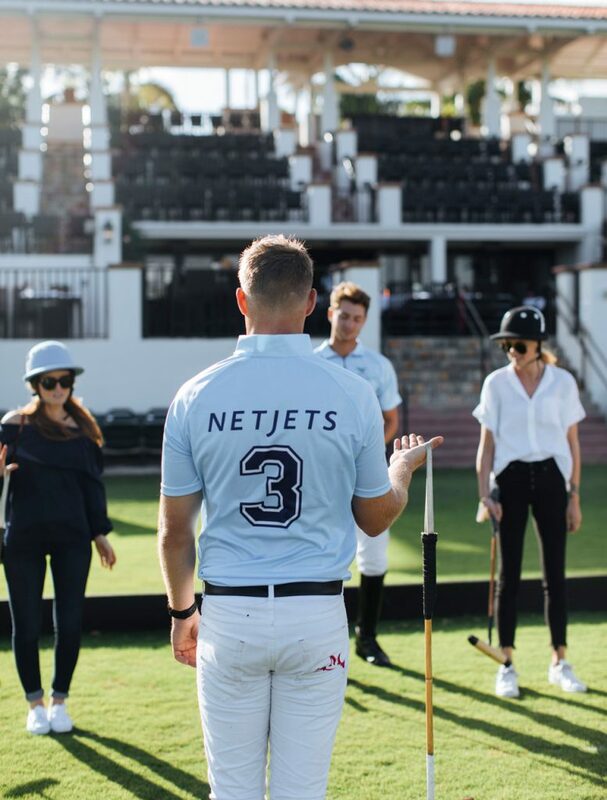 Through April 22, Four Seasons Resort Palm Beach, in partnership with NetJets and the International Polo Club Palm Beach, invites you to enjoy the sport by partaking in one of three expertly crafted and highly customizable itineraries. 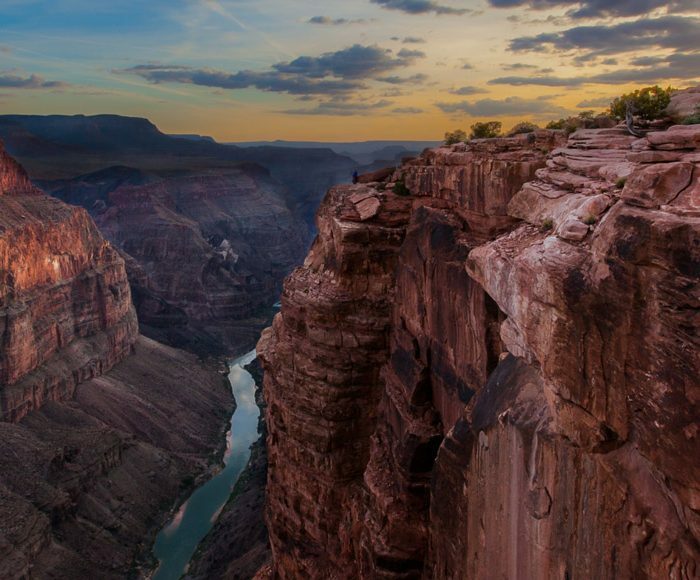 Each begins with private-jet transportation via NetJets, complete with a Concierge who ensures your needs are met before, during and after the flight. 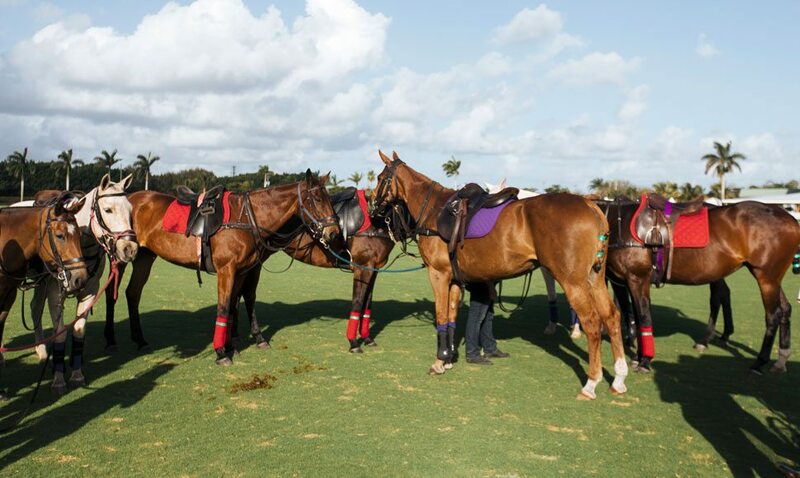 With the U.S. Open Polo Championship (April 4–22) upon us, the timing is just right. Can’t make it this year? Reserve your spot now for the 2019 season. 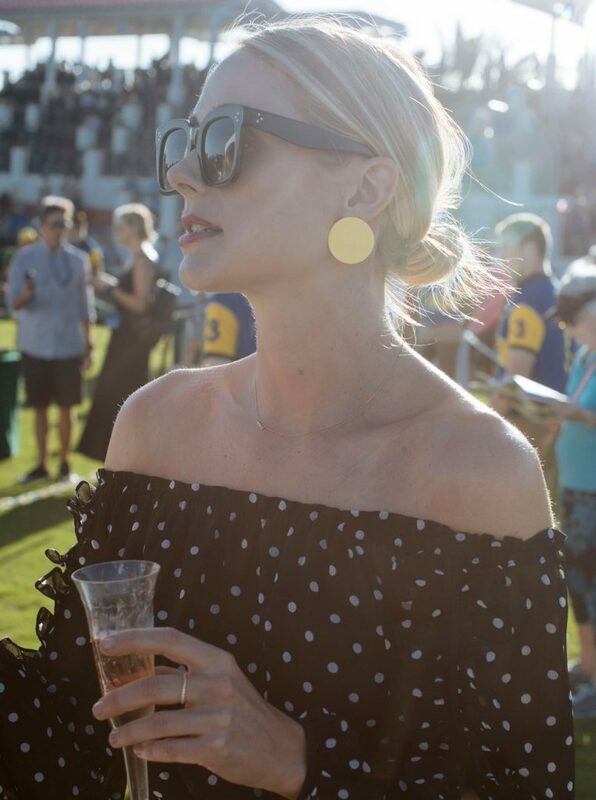 Polo matches happen six days per week during tournament season (April 4–22), but on Sundays the crowd swells and the vibe shifts from casual to coiffed. 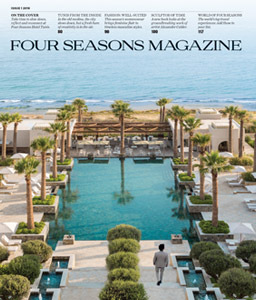 In this exclusive Four Seasons Resort Palm Beach experience, you’ll be whisked to the grounds and escorted to polo’s equivalent of courtside seats – a sweeping covered veranda fronting the field, where Champagne flutes never run dry and an elaborate brunch buffet abounds with everything from stone crab to prime rib. Before the big event, you’ll take to the field for the official coin toss, or afterwards, you can help present trophies. The post-match meet-and-greet also provides plenty of Instagram-worthy moments with players and ponies alike. 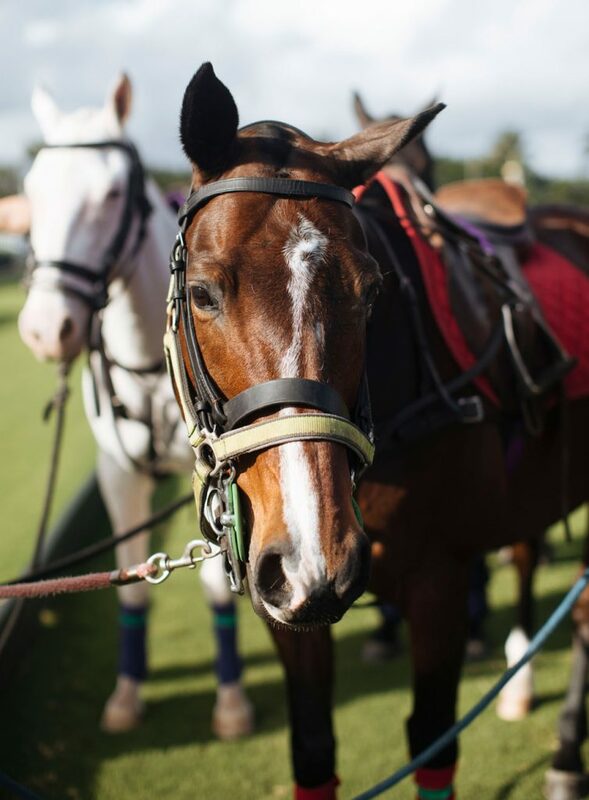 You don’t need an equestrian background for a personalized polo lesson at the International Polo Club Palm Beach – sensible shoes and a touch of daring will do. 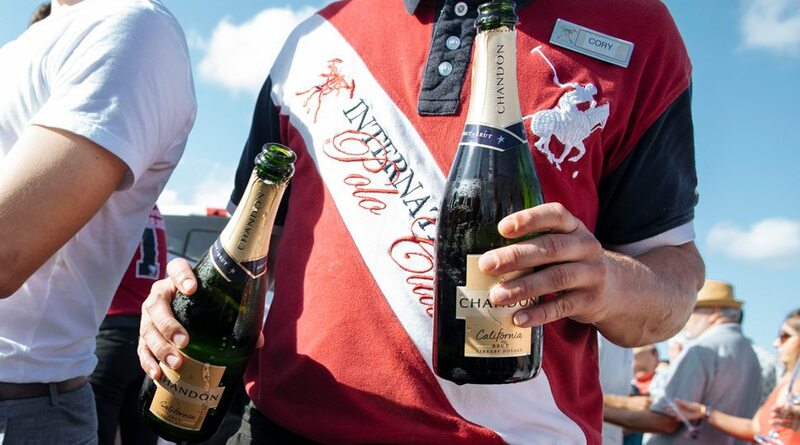 Pro players teach lessons, which start on the ground with mallet and ball and end with a scrimmage and celebratory sips of Veuve Clicquot. If it’s game day, stay awhile to enjoy a match with renewed appreciation for the highly technical sport. 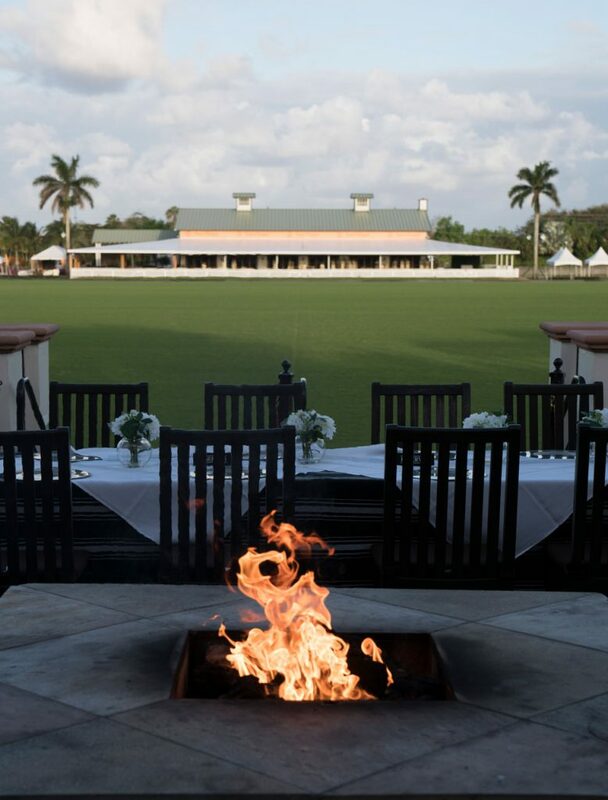 Guests of Four Seasons Resort Palm Beach can enjoy a chef-prepared picnic overlooking the polo field. At halftime, Four Seasons guests can join the crowd for the divot stomp, a collective effort to return kicked-up patches of grass to their proper places in the field. Take everything you know about tailgating and turn it up a notch. 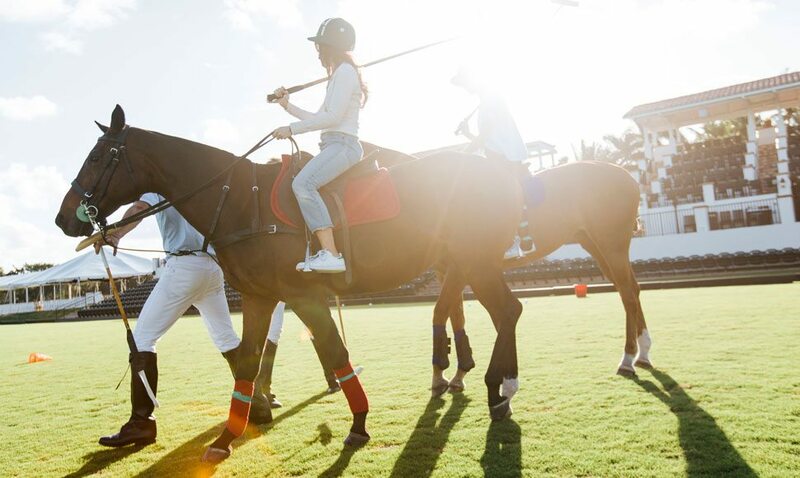 In the Four Seasons version of this long-time polo club tradition, you’re greeted by an elegant, chef-prepared picnic overlooking the field. At halftime, join the crowd for the divot stomp, a collective effort to return kicked-up patches of grass to their proper places in the field. 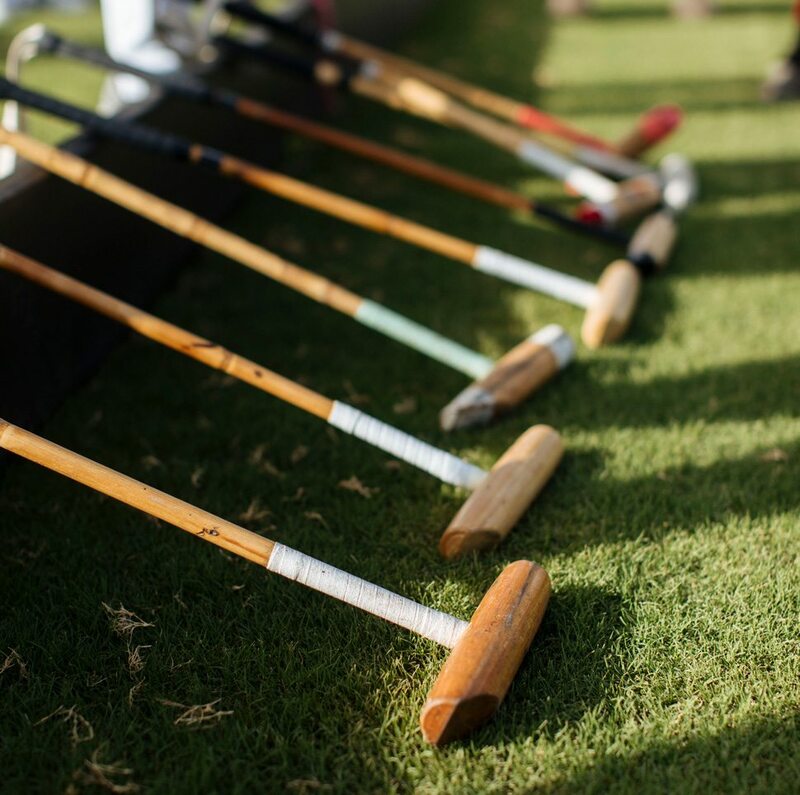 Polo matches are divided into six seven-minute periods called chukkas; after the final chukka, stick around to meet the team.